We are excited to announce our next film series/study entitled AWAKE, releasing early 2014. 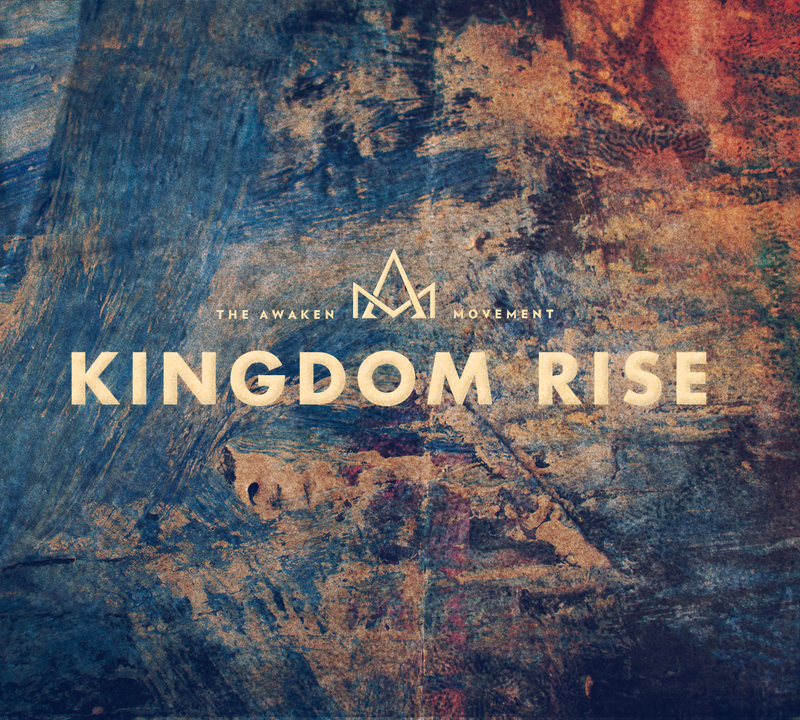 With such an overwhelming response to our first project, Kingdom Rise, our team started to work on dreaming up a new film series that you can share with your friends who might not yet be followers of Jesus. Kingdom Rise started with an assumption that the viewer/reader is a follower of Jesus, or at the very least, a casual churchgoer. But what we have come to notice, and feel God directing us towards creatively, is the need for a resource that will help equip Jesus people to begin conversations about faith and God in a culturally relevant and accessible way with their unchurched friends. This has been our starting point for this new project. AWAKE is a new film resource that tells everyday people's stories. We find ourselves in these shared experiences, and are invited to join in the conversation. These new short films will spark conversation that will lead you naturally into a discussion on universal human issues like the constant struggle to achieve or the feeling of disappointment that we all inevitably find ourselves in from time to time. We start with things we all experience in life, and then discuss how this fits into the bigger story of life and God. This new resource will give you an opportunity to talk with your friends about our shared struggles, hopes, dreams - the things that truly matter in life - and through the study help to point to the answers found in Jesus. This time around our friend Cris Rogers joins us, along with Paul Harcourt to provide some insight, along with Rob Peabody and the Awaken team. Andrew Shepherd again provides his directorial expertise to create a stunning visual story in each film of the series. We can't wait to get this in your hands, and we’re praying that God would use this new project to awaken hearts and lives to the greater story God is working out in each of us. Our culture has become extremely individualistic; this has carried over into the way we worship. When it comes to worship, we often think to ourselves, "How do I respond to God in this worship setting?" We frequently have individual prayer, individual confession, individual response, individual singing, etc. Our worship easily becomes about us, and the way in which we, as individuals, are most connected to God in worship. How much of our worship is individual or private, and how much of it is outwardly focused as practical engagement in the world around us as we help to bring heaven to earth? How can God's Kingdom become a reality right where you live? This isn't just about transforming a place, but it's about being living sacrifices, worshiping with our whole lives.